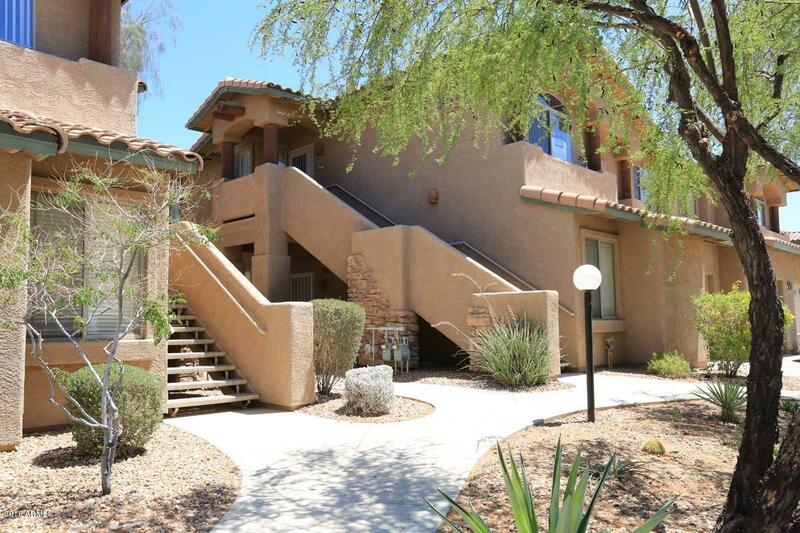 Best Value in Mirage Crossing & priced under market value.The PERFECT Scottsdale condo! Fully furnished, this unit needs nothing. Open plan that's light, bright & super sharp! 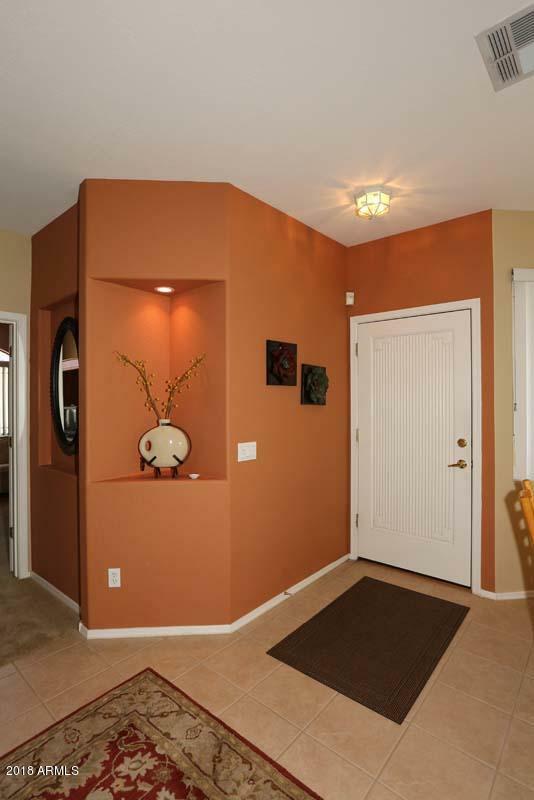 Direct access from garage to the unit - yes, an attached garage! 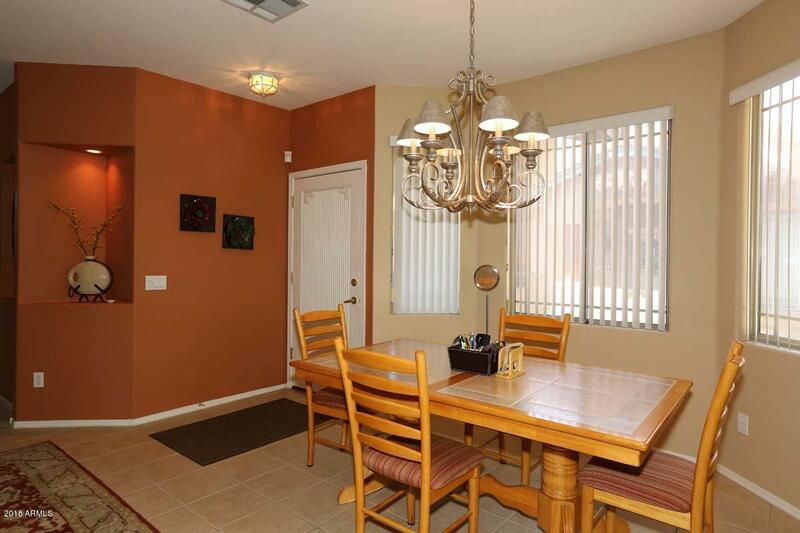 Gorgeous entry, spacious great room & dining with private views. Kitchen with generous storage, ample counter space, walk-in pantry and breakfast bar that overlooks the living space. Huge master bedroom with sitting room, large walk-in closet, dual sinks, private toilet room, separate shower and garden tub. 3rd bedroom features a double door entry, an ideal den/office. Tranquil shaded balcony with access from great room and master. Clubhouse and pool just steps away. 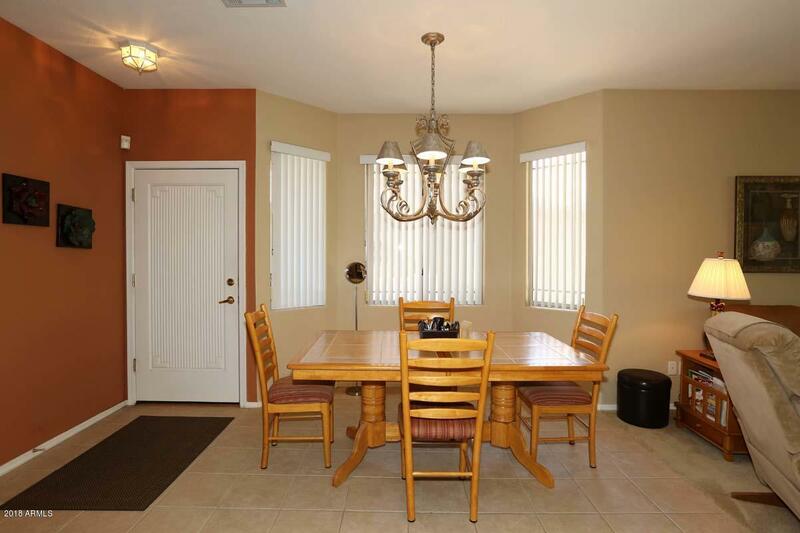 Ideal location close to dining, entertainment, shopping, medical facilities & the 101.